The landscape in the City of Boroondara once included expansive woodlands, grasslands and herb fields, as well as billabongs and wetlands, along our rivers and streams. Unfortunately, Melbourne's biodiversity has been badly affected by urbanisation. Council, community members and other stakeholders such as Parks Victoria and Melbourne Water, all have a role to play in protecting and enhancing the significant biodiversity that remains. Much of the remaining indigenous (locally native) vegetation in Boroondara is on crown land managed by us, Parks Victoria, Melbourne Water or VicTrack. There are also significant biodiversity assets found on private land, for example, billabongs and remnant bushland at Kew and Greenacres golf course, and large, century-old indigenous trees in home gardens. We prepared an Inventory and Assessment of Indigenous Flora and Fauna in Boroondara in 2006. The inventory contains detailed information on local flora and fauna and identifies 58 sites of biological significance in Boroondara. These include sites considered significant at a national, state, regional and local level. The sites support threatened habitats and species, some of which are endangered in other parts of Victoria. View a biodiversity corridors map. (Source: Urban Biodiversity Strategy for Boroondara 2013-2023). 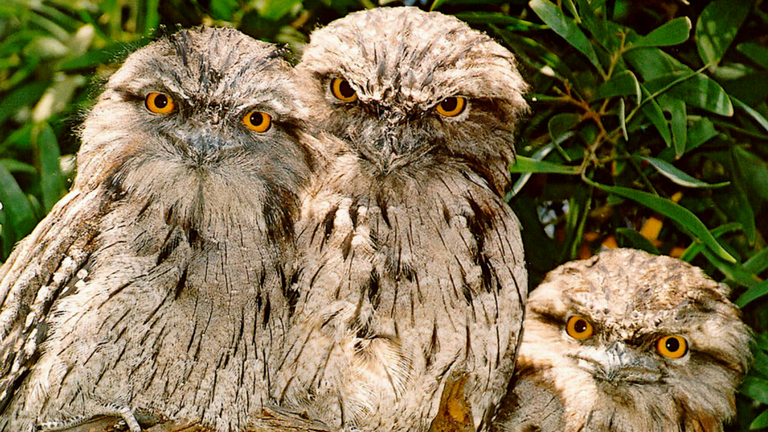 Tawny Frogmouths. Image by Ian Moodie. 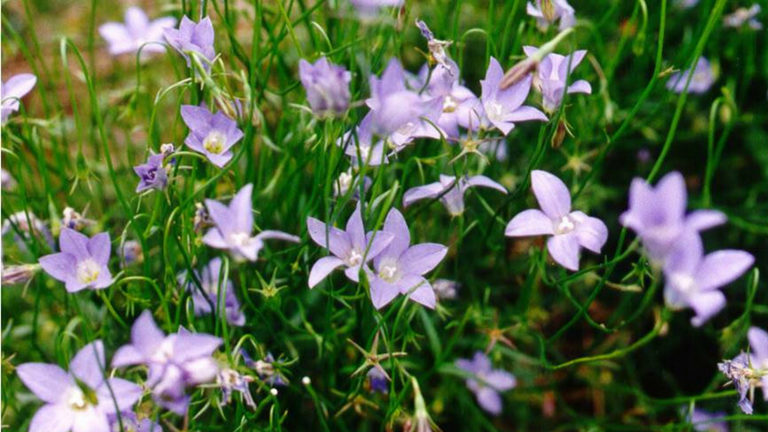 Native Bluebells. Image by Ian Moodie. 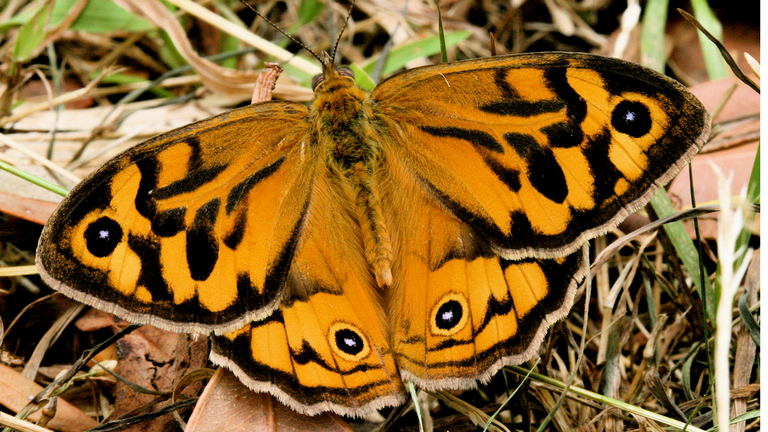 Common Brown Butterfly. Image by Ian Moodie. Valuable areas of remnant vegetation and revegetated habitat can be found along the Yarra River, as well as along smaller waterways and in reserves across the municipality. identify sub-strategies to protect and enhance our precious biodiversity assets, including native wildlife, threatened plants and habitats. The strategy's vision is to increase the total area managed for biodiversity in the City of Boroondara from 36ha in 2013 to 45ha in 2023. This strategic investment will provide a dynamic example of integrating biodiversity and habitat into a highly urbanised environment. To protect and enhance biodiversity on public land. To reduce land use and development impacts on biodiversity. To increase community support for biodiversity protection and enhancement. To ensure policy decision-making and actions are based on sound knowledge and up-to-date evidence. The strategy’s Implementation Plan 2017-2020 provides details of progress to date and a summary of current projects and activities. We report annually on projects and initiatives, including the annual increase in area managed for biodiversity as we work towards our 2023 target of 45ha actively managed for conservation. The City of Boroondara’s Biodiversity Asset Management Plan is guiding Council investment and on-ground work to protect, restore and revegetate remnant bushland. The land managed for biodiversity will increase from 36ha to 45ha by 2023. We increased the area of Council land managed for biodiversity to 40.6ha by the end of June 2017. Surveys undertaken in 2017 found Sugar Gliders in several biodiversity sites on Council-managed and private land along the Yarra River. We will be enhancing Sugar Glider habitat by planting of Acacias to provide food (gum, pollen and insects), installing nest boxes and carving tree hollows to provide nesting places. Since 2010, our popular Backyard Biodiversity project continues to help residents create wildlife-friendly gardens. To date, more than 330 households have taken part and planted more than 8000 plants in home gardens and reserves. Educational signage is being developed to share the wonderful values of our most significant biodiversity sites. You can see the new signage at Nettleton Park, Markham Reserve, Willsmere Billabong, Freeway Golf Course, Burke Road South wetlands, Koonung Creek and South Surrey Park. Hundreds of large, old indigenous trees have been assessed and listed on our Significant Tree Register. We led a Victorian Government-funded project with 6 other local councils to develop a Biodiversity Monitoring Framework. The project received the United Nations Association of Australia World Environment Day Local Government Award in June 2016 and a Premier's Sustainability Award (Local Government category) in October 2016. We are continuing to use the Framework to monitor flora and fauna changes across the municipality and the region. We offer indigenous plant vouchers for school biodiversity projects. See resources for schools for more information about the vouchers, local excursion sites and other support for schools and kindergartens. We work with local ‘friends of’ groups to restore and revegetate popular biodiversity sites across the City. You can read more about their success stories in section 4 of the Urban Biodiversity Strategy for Boroondara 2013-2023. 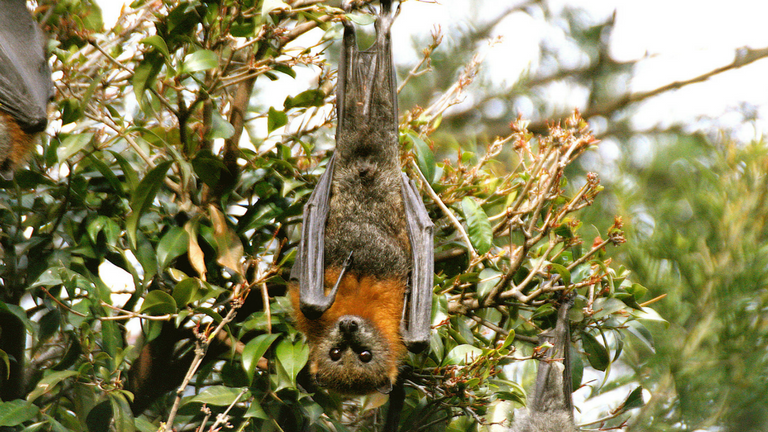 Grey-Headed Flying Fox. Image by Ian Moodie. 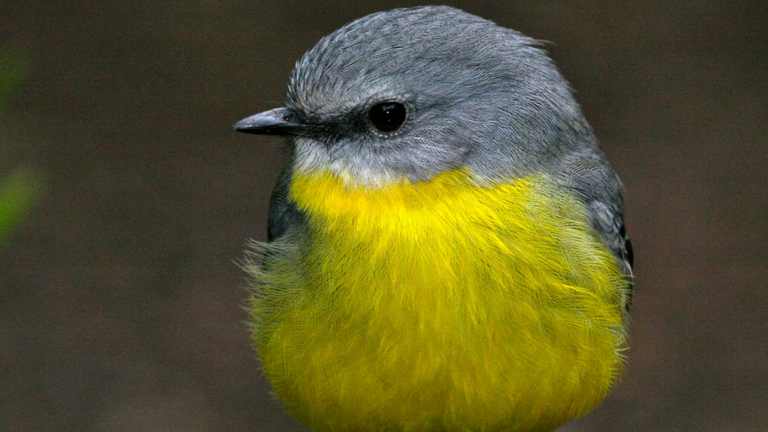 Eastern Yellow Robin. Image by Ian Moodie.